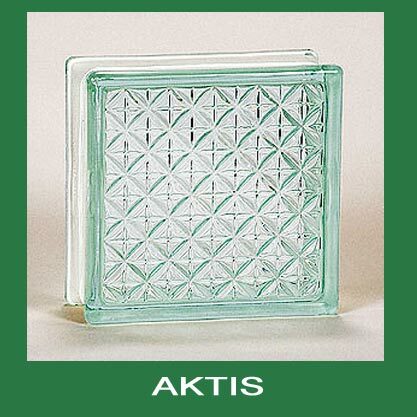 A glass block is a type of building material which is made of either acrylic or glass. 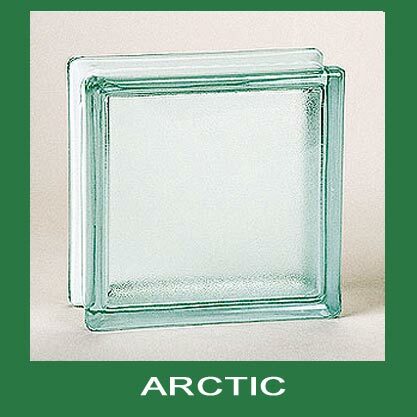 Glass blocks are similar to concrete blocks or bricks in terms of their shape and how they are laid. 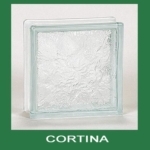 They come in various sizes and are usually used as an alternative for traditional or ordinary windows particularly in basements. 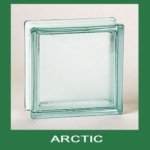 Since windows of basements are considered as an easy access to get in a home, glass block windows are considered as better alternatives. They are considered more secure or “thief proof” given that they are difficult to penetrate as compared to ordinary windows. 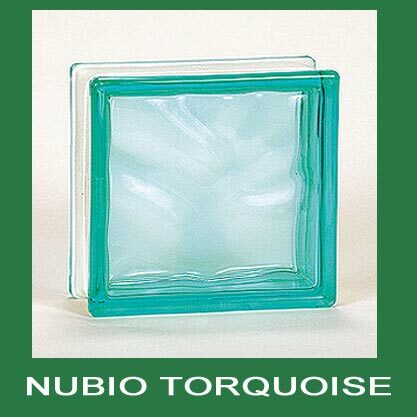 Besides being an alternative to common windows, other residential uses of glass blocks include shower walls, kitchen counters, uniquely shaped windows and many more. 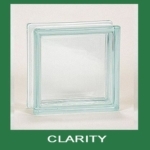 At present, it has been quite evident that glass blocks have become employed more frequently in architectural designs specifically in office buildings. They function as partition walls in office spaces as well as provide non-load bearing walls. 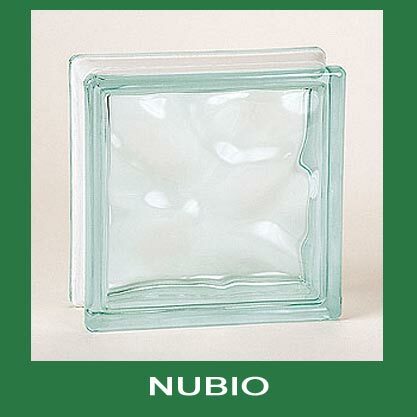 Glass blocks have been considered as an element of architecture and an efficient aspect of design. This is because of the ability of glass blocks to filter in natural light. 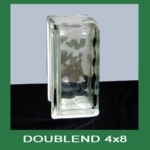 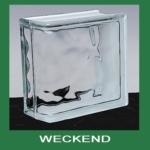 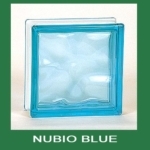 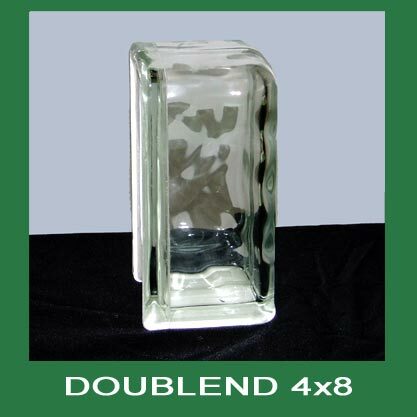 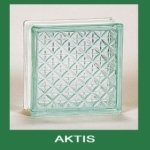 Glass blocks are available in various designs. They can also come in tints of different colors, opalescent or simply clear. 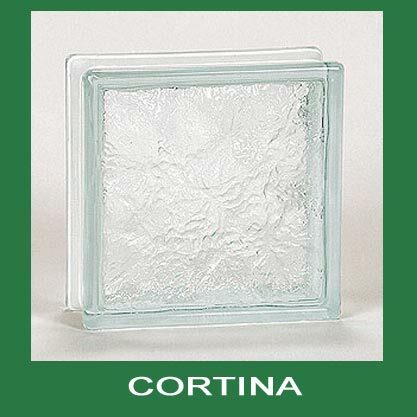 Glass blocks are usually installed by means of grout and mortar. 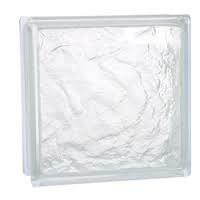 Installation can be done by a professional contractor. 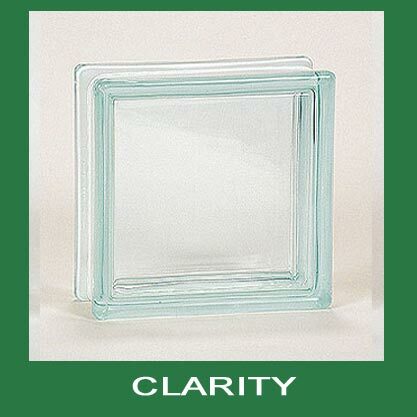 Sometimes, manufacturers or companies of glass blocks as well offer installation upon purchase of their product. 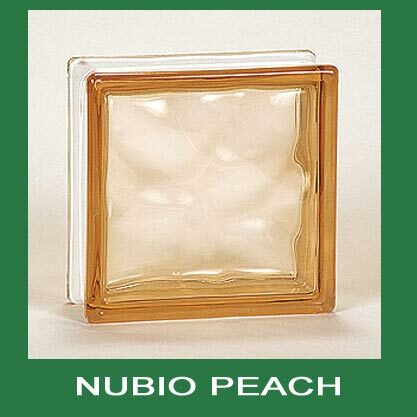 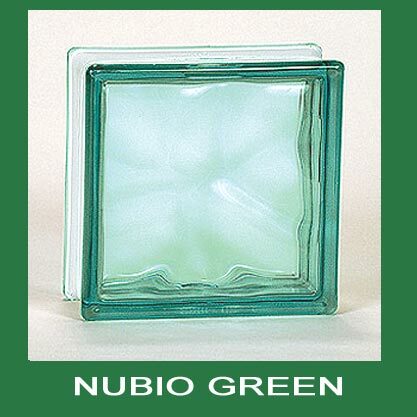 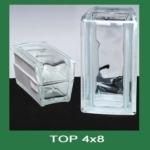 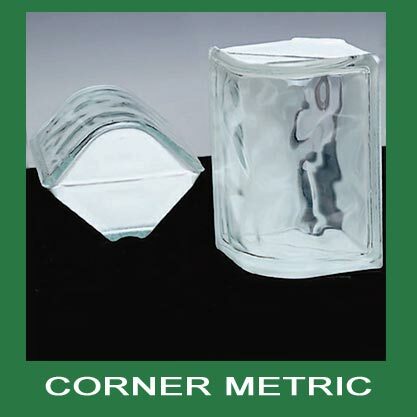 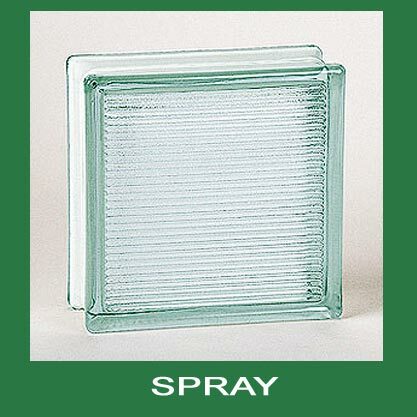 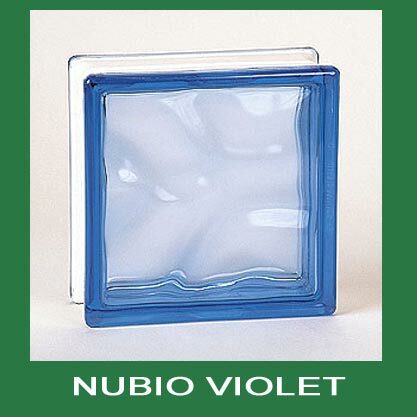 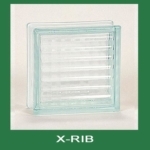 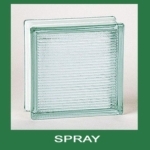 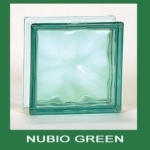 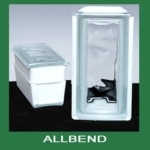 However, some acrylic glass blocks manufacturers have alternative means of installing their glass blocks. 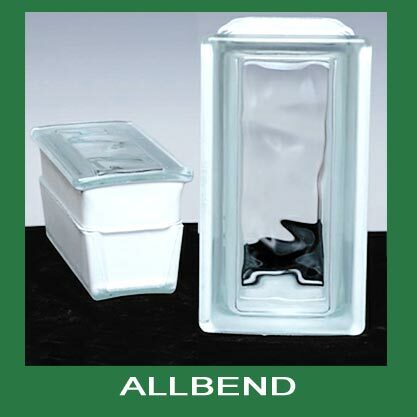 Some of these manufacturers use interlocking PVC joints for installing glass blocks. Replacing an already existing window with glass blocks allow energy efficiency as compared to ordinary plate glass windows.